350 pages | 60 B/W Illus. 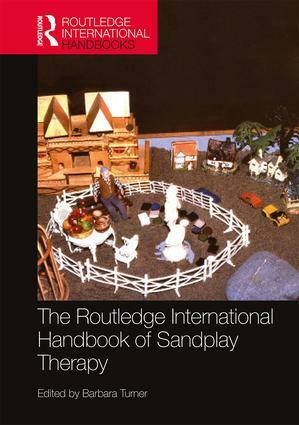 Barbara A. Turner trained under the founder of Sandplay therapy, Dora M. Kalff. She has published several books in the field and now teaches Sandplay therapy to mental health clinicians as well as serving as a consultant to clinicians all over the world. She is the founder of the Association for Sandplay Therapy, an international professional organization dedicated to maintaining the core principles of Kalff’s Sandplay work and teaching.